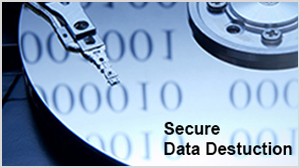 E-waste protection of your electronic data is our top privacy and concern. Quenching data is a tremendously imperative and non-violent measure for all companies and corporations all over the world. Erased files if rescued in wrong hands may harm the organisation socially, politically, economically and commercially. In all probabilities, it can interfere with the company’s truthfulness and secrecy. Removing files and moving to recycle bin or permanently deleting them does not ensure adequate security and safety. 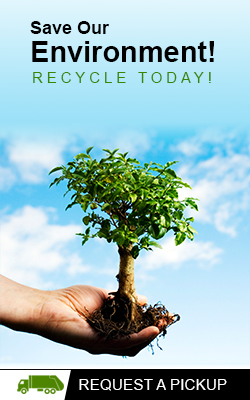 Brentwood E-waste is a professional and authority in data destruction. Brentwood E-waste is an active member of National Association for Information Destruction and guarantees complete and absolutely safe data destruction means. It conforms to US Department of Defence 522220.22-M. It provides various successful and effective levels and steps of data expiry like hard drive shredding and hard drive overwriting etc. Brentwood E-waste possesses a world class and highly mechanised hard drive shredder that effectively transforms non-recyclable assets to innumerable miniscule sections leading to non-violent and secured clearance.Once done, Brentwood E-waste hands over completion certificate and clearance to the concerned company. © Copyright 2017 Brentwood eWaste. All Rights Reserved.